FAAC Resist T SA is an external weatherproof di-cast aluminium standalone access control keypad. Resist access control unit is able to store 500 pin codes. 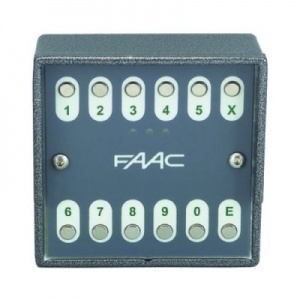 The access control keypad operates with no external control management board or programming PC.